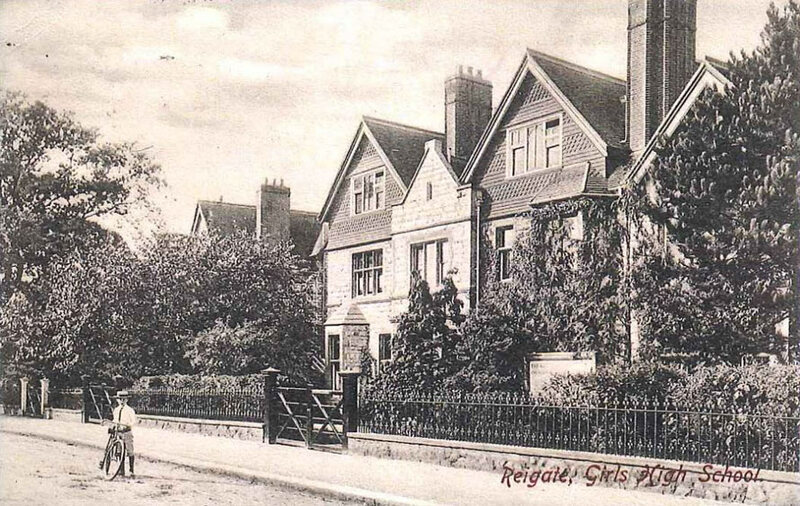 Micklefield was founded in 1910 by Miss Beatrice Jones and her niece Miss A Carpenter in a house in Evesham Road, Reigate. 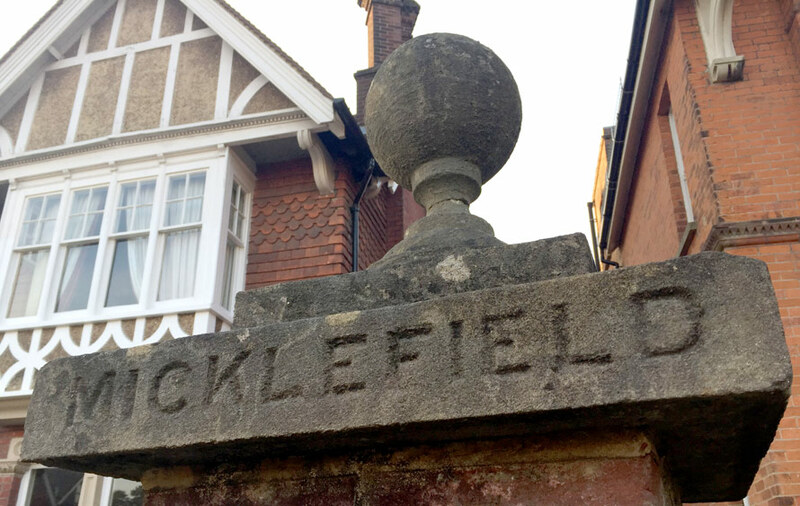 The name of the house was Micklefield and this is how the school got its name. There were only four pupils at first, but it must have grown quickly, for by 1916 there were 58 pupils (all girls except for the very young boys), including 18 boarders. The school m oved to its present site in 1925 when the then Headmistress, Miss Ella Reid, bought 10 Somers Road. The building had a gym, having been used as a school before, and it seems that dancing and dressing up glamorously for special occasions were part of Micklefield life. Not too long after this came World War Two which affected the school greatly. Lessons often took place in the cellars to avoid the threat of bombs and there wasn’t always enough coal to keep the buildings warm. The Headmistress was also the ARP Warden for Somers Road. Shortly after the war 12 Somers Road was also bought by the school, and it slowly began to resemble its current form. The 1950s saw Micklefield continue to prosper. At the start of the next decade the Headmistress of many years, Mrs McHardy, retired and the school became the charitable Trust that it is today. The 1960s and 70s were sometimes turbulent times, but the school emerged bigger and stronger than ever before. The 1980s and 90s saw Micklefield continue to expand and develop. In 1984 the passage between the two houses was replaced by classrooms and in 1996 a gym and art room were added. It was also during this time that boys were first allowed to stay into the Upper School and the school must have started to take on its current feel. The 2000s saw the building work continuing with the whole area between the two old houses rebuilt to include the Stephens Room, the Science Lab and several classrooms. During this time 8 Somers Road was also bought to house the thriving nursery. In 2012 more building work was done to the school which included extending reception classrooms, new music rooms, an excellent new art suite, reconfiguring the library and ICT room and building the glass walkway between Belton House and the main school. In summer 2017 the dining room was extended to manage both school lunches as well as providing another learning space.